Glucomannan is a popular appetite suppressing ingredient that works by creating a feeling of fullness in the stomach. When the stomach feels full, the desire to eat is lost. It’s simple biology and glucomannan has such powerful hunger killing abilities it’s often used as a standalone weight loss ingredient. 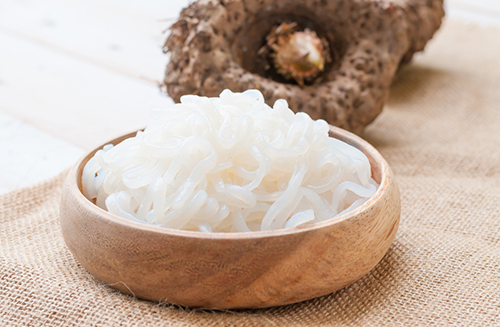 Glucomannan is a high-fibre ingredient that’s sourced from the roots of the Asian konjac plant. In certain areas of the world, konjac is also known as voodoo lilly. That’s quite an appropriate name because numerous studies show glucomannan fibre can work like magic when it comes to helping people to get their eating habits under control. Although it can be cultivated, it’s possible to find konjac growing wild in Japan, Indonesia, and several other Asian countries. Glucomannan flour is highly valued in the East, both as a food and as a herbal medication. 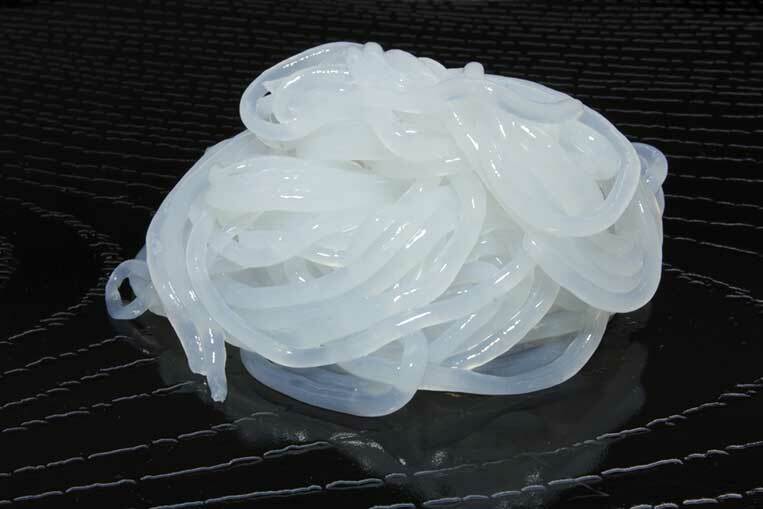 It’s the main ingredient in shirataki noodles and has been used for treating all manner of ailments including asthma and constipation. Scientists in the west have started to explore glucomannan’s potential in several areas, including weight loss, and a study published in The American Journal of Nutrition shows even a small dose of glucomannan can be very effective for lowering cholesterol. How Does Glucomannan Work for Weight Loss? Fighting hunger can be a hard thing to do. Especially for people who are used to eating a lot, and that’s most dieters because people don’t gain weight through an aversion to food. Glucomannan makes it easier for dieters to reduce the amount of food they eat each day by helping them to eat less without feeling hungry. When used alongside healthy (low-calorie) food choices and (preferably) exercise, glucomannan helps people to reduce their calorie intake to a degree that is sufficient to cause the body to experience such a lack of calories it has to begin burning its fat to get extra energy. The appetite suppressing ability of glucomannan is the results of it’s natural capabilities and the way it’s used. Glucomannan fibre is so absorbent, a 500mg capsule can turn the entire contents of a glass of water into a gel. For this reason, glucomannan is always taken with plenty of water. A stomach that’s filled with gel has very little appetite for food, so the voodoo lilly magic really just boils down to a matter of physics. Glucomannan assists weight loss in another way too because its presence in the stomach limits nutrient absorption. There are four calories per gram with carbohydrate and protein, and dietary fat provides an incredible nine calories per gram, so glucomannan’s ability to limit nutrient absorption offers obvious value. A number of research studies show supplementing with glucomannan can accelerate weight loss. For the purposes of one study, conducted in Norway, the researchers enlisted the help of 176 volunteers and split them into 4 groups. The members of the first group were given glucomannan. The people in the second group received a combination of glucomannan and guar gum. The people in the third group got glucomannan and alginate, and the members of the fourth group received a placebo. All four groups had to adhere to a strict, low-calorie diet. When the scientists evaluated the data obtained from all four groups, it revealed all the volunteers had lost weight. However, the people who were given a placebo had lost considerably less weight than the ones who were given glucomannan. Furthermore, the data showed the people who received pure glucomannan had lost the most weight of all. There are many ways to suppress the appetite. Filling the stomach with a gel that creates a feeling of fullness is one of the better ones and the other benefits glucomannan provides, including decreased nutrient absorption and lower cholesterol, are very desirable bonuses. However, the fact that a supplement contains glucomannan is no guarantee that it will work. Some manufacturers fail to add a sufficient quantity to their diet pill formulations. Others stifle glucomannan’s abilities by combining it with ingredients of lesser value. For this reason, it’s always best to only buy diet pills that have been produced by respected manufacturers that have a good reputation for producing effective products. As with so many things in life, quality counts and the cream will always rise to the top. 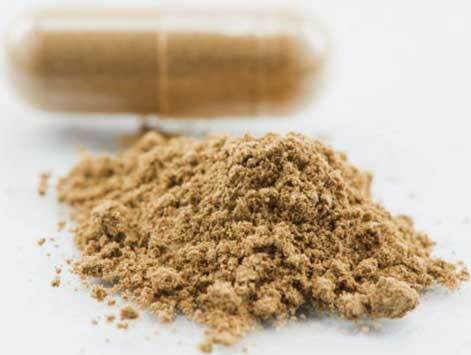 One glucomannan diet pill that is proving to be amazingly popular is Leanbean. 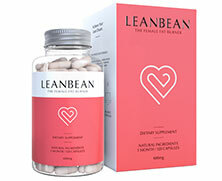 Leanbean is exclusively for women, it contains the correct amount of glucomannan to offer it’s user highly effective appetite suppression. Leanbean can also help you burn excess fat and regulate hormonal imbalance – one of the leading causes of female weight gain.